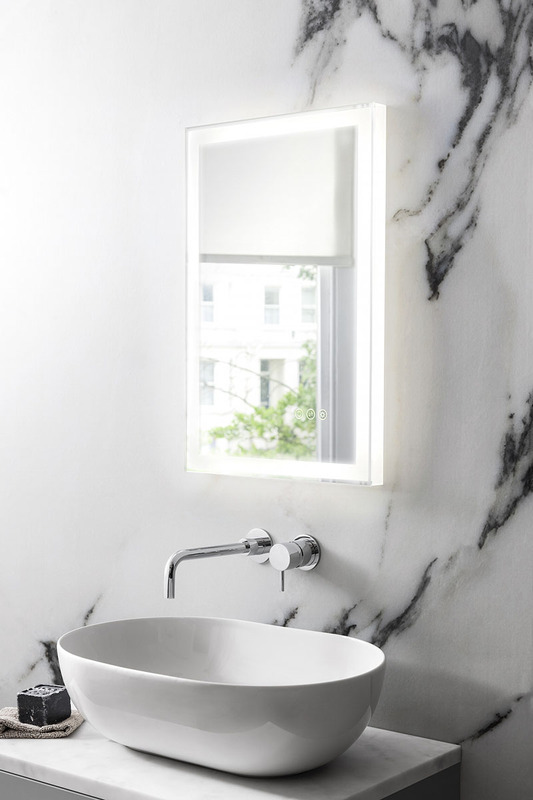 The ultimate bathroom essential, no bathing space is complete without an illuminated mirror to assist with those daily routines. Our new contemporary LED mirrors will ensure you don’t miss that little bit of stubble or end up overdoing the bronzer! Offering a range of smart design features, Bauhaus new illuminated mirrors, Mike Pro and Dune, have been designed with the 21st century customer in mind. With sensor on/off switches and colour changing illumination, not only will they brighten up your bathroom, they are both simple to use and perfect for simplifying those everyday struggles! 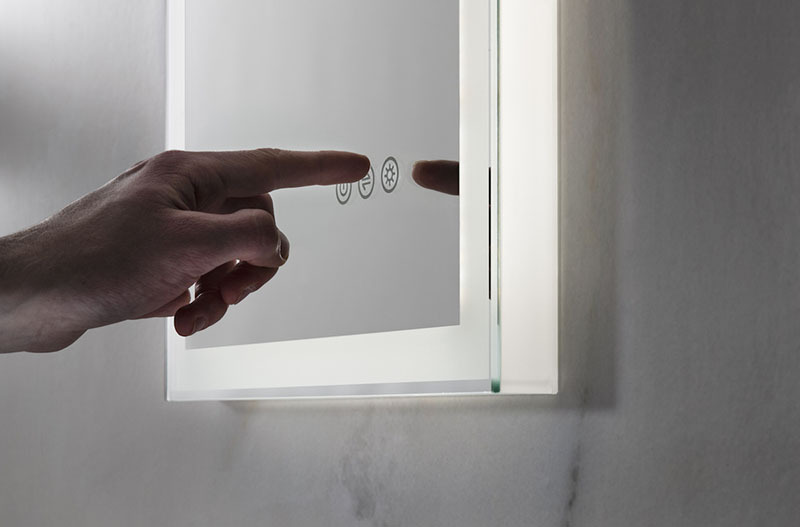 Operated via the mirror’s touch-sensitive sensor control, the Dune mirror offers next-generation LED lighting using the lowest possible energy consumption. Marked with three subtle sandblasted symbols, users can control the light’s on/off function whilst also choosing between three ambient illuminations: cool, warm and daylight. 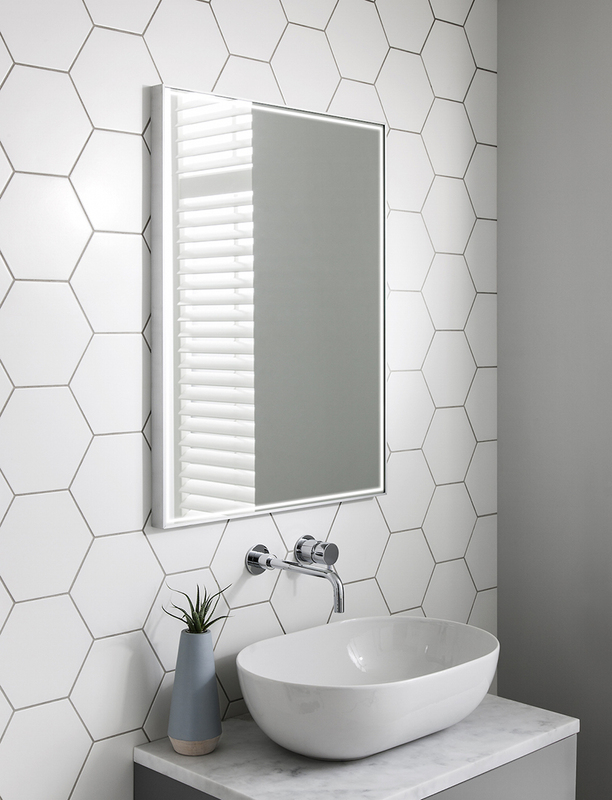 If simplicity is your thing, then the Mike Pro mirror is for you. Available in two sizes for landscape and portrait hanging, the simple design will fit seamlessly into any bathroom space. 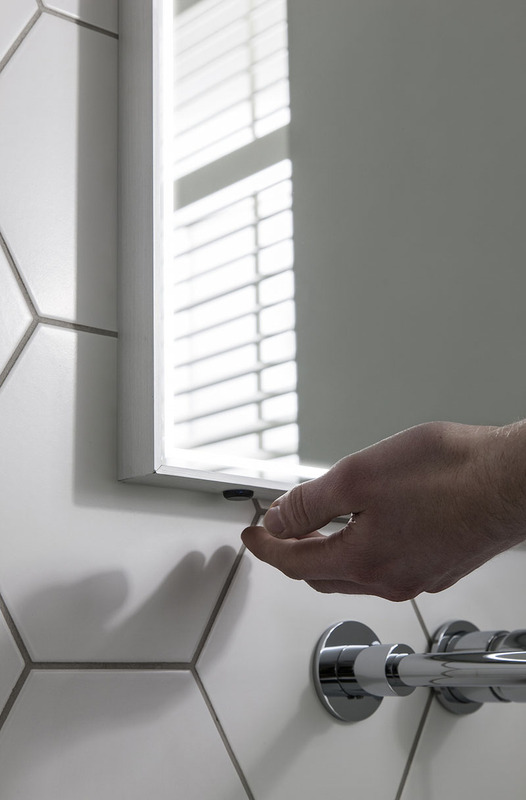 Controlled by a clever PIR sensor discreetly placed on the mirror’s underside, the Mike Pro is simple, stylish and easy-to-use. The perfect addition to your bathroom.